When an individual misuses her or his authority and power to cause financial losses for another, Sequence Inc. can help calculate the losses. 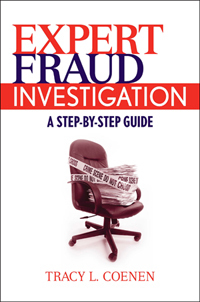 We will conduct a fraud examination to determine the extent of the losses, if any in cases involving management fraud, trustee or power-of-attorney fraud, fraud or deception by family members, and shareholder, director, and officer fraud. 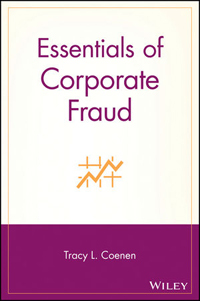 As with our other fraud-related services, our firm will conduct an examination to determine what funds are missing, the disposition of the funds, or what business losses were created. 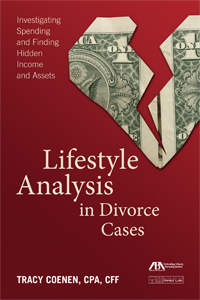 The analysis may include reconstruction of the books and records, as well as identification of questionable income and expense items.